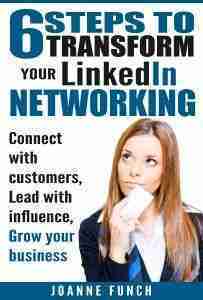 LinkedIn Database or a Network – What have you built? 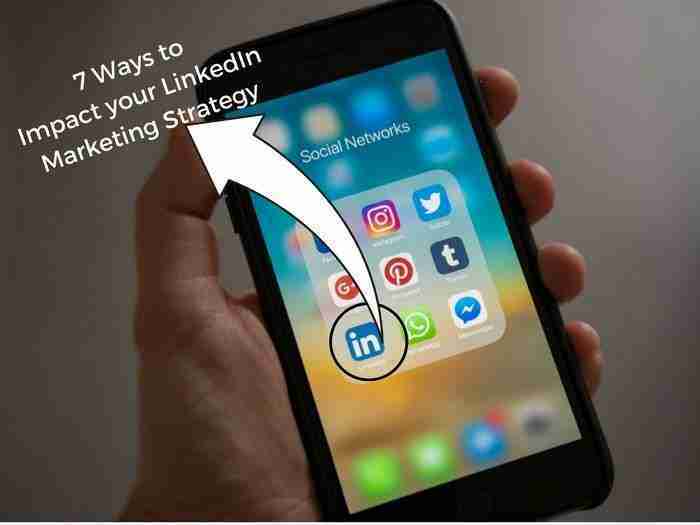 LinkedIn continues to grow globally with professionals who want to make new connections and remains the number one platform for network building. I wonder however, how many are building real relationship or just creating a data base. Here are 3 warning signs you’ve built a LinkedIn database, not a network. You sent the default invitation to someone you saw in your newsfeed, someone LinkedIn suggested or someone you’ve seen around town. If you thought it would be ‘nice’ to add them to your network without any thought as to why they would be someone to know or network. That is warning sign one that you are simply adding a name to your database. Being intentional when inviting someone to join your network should be thought out and align with your professional goals or business goals. Professionally you may want to network with colleagues in other organizations to learn about them, the company and keep tabs on opportunities. Business goals could include building brand exposure, credibility, employer brand, referral partners or prospects. There is no value to just collect connection like a name in a rolodex. (If you’re old enough you know what a rolodex is). People ask me, well what about accepting someone else’s connection? If it makes sense go ahead. However, I want to know why the person wants to connect with me. I will give people the benefit of the doubt and because they may not be a savvy user. I might accept and send them a message asking what they had in mind when they sent the invitation, how I can be a valued connection and other specific information I want to learn. Warning sign number two that you are building a data base and not a network is when you don’t make any attempt to engage with connections. Engagement means commenting or liking something they posted as a status update. Reading their published posts and leaving a content or simply keeping them in your process pipeline of keeping in contact and messaging them periodically. 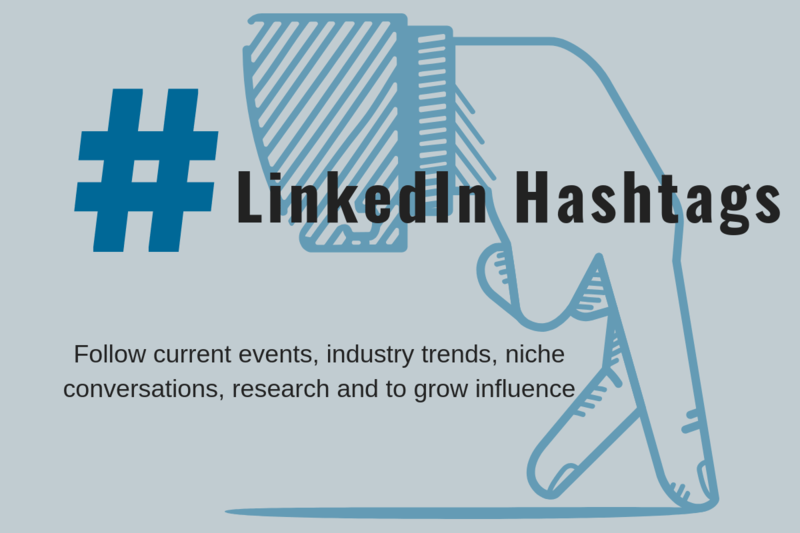 In August I performed my own informal study with my LinkedIn network where I reached out to 50 people who had originally invited me to connect with them. I messaged them with the intention of seeing how many people I could make introductions for or help in some way. I prefaced my message by saying – I am not selling anything to make them at ease from the opening. I said I was challenging myself this month to reach out to 50 people in my network and see how I might be of help to you or someone in your network. And Who you wanted to connect with no matter how out there it might be? The results to my survey were quite telling regarding the behavior of people connecting on LinkedIn. The result was 42 people(who if you recall I said they invited me to connect with them initially) never bothered to respond to my message. They are clearly building a database and not a network. Think of the missed opportunities these people are giving up because you never know who others might be connected to unless you ask. Everyone should have an engagement strategy that includes commenting and liking your client’s posts. You are letting them know you are paying attention! Writing meaningful comments to the posts of people you may be prospecting is a great way to start to get to know people and have them get to know you too. Bottom line, develop a proactive outreach not a reactive one. If you are not posting status updates with useful content or publishing articles that reflect your expertise and help the reader learn something than you fall into warning number three. People want to connect and engage with interesting people, who are engaged and post good content. If you scan the newsfeed, pay attention to the posts that have multiple comments and likes. What about the post is attracting people? 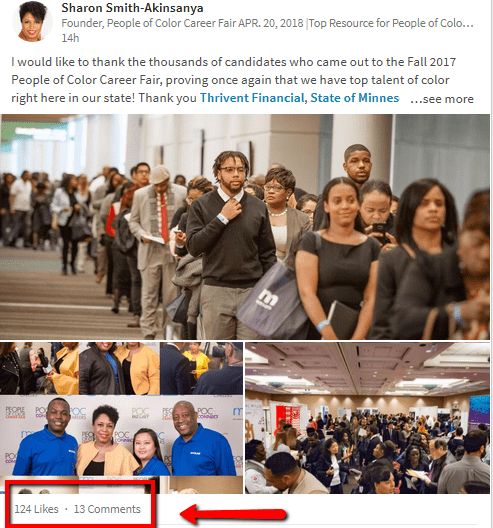 In the example below, you see the post has 124 Likes and 13 comments which is good engagement. You will notice the collage of images that enhance the message in the post. •	Don’t be adding to the noise online and what I mean by that is don’t be mediocre, be a person of quality. •	Take time to learn about people before prospecting them. •	Nurture your prospects and clients by being helpful. 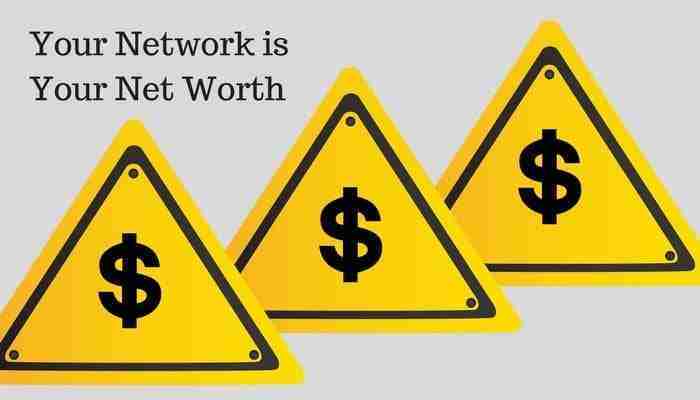 And lastly, your network is your net worth and that means building a network and not a database.